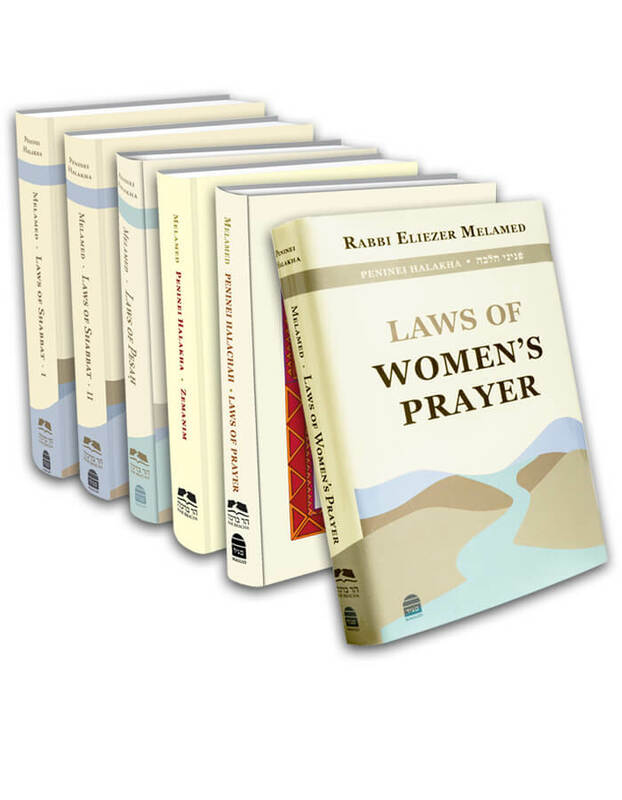 Upon first glance, one might think that prayer recited individually is more intense and passionate and better expresses one’s particular character and needs. However, despite the importance of the individual experience, our main objective in this world is to sanctify God’s Name and to connect all the components of the world to their spiritual root. That is why we need to work from within and on behalf of the collective whole. This sense of unity and belonging is also expressed by praying in a minyan. Similarly, in the wording of the Shemoneh Esrei, we make requests on behalf of everyone: “Heal us and we will be healed,” “Bless this year for us,” “Sound a great shofar for our freedom and raise a banner to gather our exiles,” “And to Jerusalem Your city, may You return in mercy,” and so too for the remaining berachot of the Amidah. Am Yisrael’s uniqueness lies in its ability to reveal kedushah (holiness) within the collective whole. Prominent righteous people exist among the gentile nations, but their holiness is limited to their individual lives. Kedushah in a national format is revealed solely through Am Yisrael. Therefore Am Yisrael received the Torah, and it is the nation that can build the Temple, through which the Divine light is revealed to this world. Even ten Jews who gather together for matters of sanctity manifest, to a certain extent, the holiness of the Jewish people. Therefore, if a person who prays in a minyan, connects to the congregation, identifies with its grief and pleads for its well-being, and wants to add personal prayers from his heart, it is indeed praiseworthy, since all of his personal prayers are connected to the collective whole.